According to Van Hoogstraten Eurohistory has a new book coming out written by Greg and Penny! It's called "The Romanovs Adrift" and should be out in late July. It covers the lives of 80 members of the dynasty from 1913-1919 and includes over 300 images! They also just published a book on Oleg Konstantinovich (K.R. 's son) "Death of a Romanov Prince" . It came out today in the U.S.
A vivid and well-researched novel about Grand Duke Michael who briefly reigned as the last Tsar of Russia. Fully illustrated to show the assets used and resume of important political and armed forces leaders of time. No other books have taken a slice of Russian history and reinterpreted it to reveal a hidden story; one of survival against the odds and adventures that extend from Russia to the UK, Denmark and Estonia.. In The Two Lives of Grand Duke Michael, numerous historical high-ranking figures are set within an audacious plot in a `what if' drama against the backdrop of the First World War and which could have changed 20th Century history. The allies plan to invade Russia, destroy the Bolshevik Revolution and bring back Russia to war with Germany on the eastern front. Lured by the idea of becoming the Tsar of the reinstated Imperial Rule, Michael is swayed by Lloyd George, Woodrow Wilson and Winston Churchill to bring him out of Bolshevik Russia to the UK. The purpose is to agree terms and incorporate Michael's `Prometheus Accord' for political renewal and freedom in Russia. 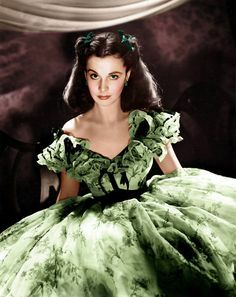 The ensuing two-week journey provides high adventure and gripping entertainment as he journeys in exotic cars, battleships, sea planes and secret German submarines, and with the additional intent of secreting a multi-million pound hoard of Romanov treasures on the Yorkshire coast in the UK. It comes to a halting stop when, as history tells us, the Grand Duke Michael's attempts to defeat the emergence of Bolshevism is thwarted, and he is assassinated whilst under house arrest in Siberia. 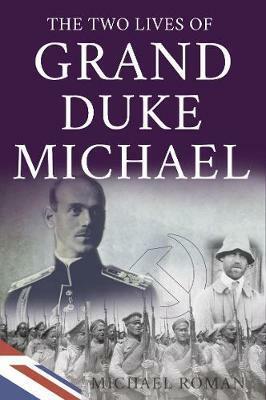 Here the story is set for the author's imagined second chapter for Grand Duke Michael. He carefully crafts, in detail, the revelation of his survival. How he is helped by Sidney Reilly of MI6, and his second life in the UK under a new identity and care of the British Secret Service whilst working at Bletchley Park in World War Two. Do you know the history of your family or of your country? Can you imagine how your ancestors lived? 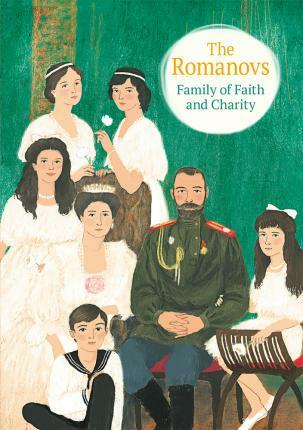 This book shares the story of the last Russian emperor and his family in which there are both happy memories and great hardships. In their daily life we find examples of courage, patience, wisdom, love, and faith. Their life was not necessarily what one would expect for an Emperor and his family; there was much more than fancy clothes and delicious food. They nursed the sick, ate porridge, kayaked along the Finnish coastline, and cared for chickens. Now we know them as Royal Martyrs: deeply pious Orthodox Christians who laid down their lives for the Faith, and as role models of Christian virtue who showed kindness even to the guards who taunted them. Accessible and thought provoking, this beautifully illustrated book is appropriate for children aged 7-12, or for parents to read to children of younger age. A book i just found out about: "Lady Sybil: Empire. War and Revolution" by Simon Boyd this is a bio of a English woman who worked at the Anglo-Russian Hospital and gets caught in the Revolution. Pandering to the Russian oligarchs across the park in Kensington? I find it quite ironic that they don't start the story with two neighbouring German dynasties (Hannover and Holstein) each succeeding to the powerful thrones of Britain and Russia in the 18th century.